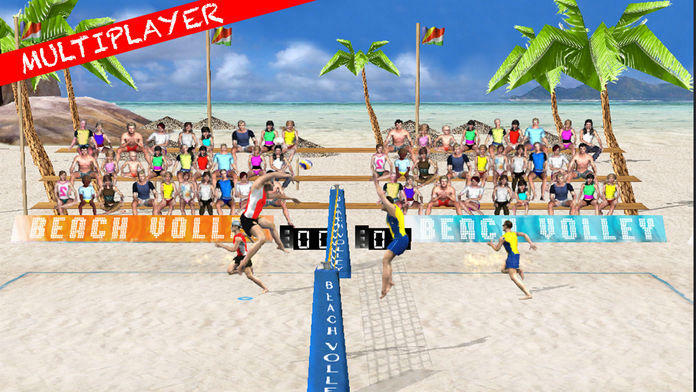 After the great success of beach volleyball OverTheNet (our "vintage" game inspired by the glorious Amiga version), Dardari Multimedia launches new totally renovated "Beach Volley Pro". 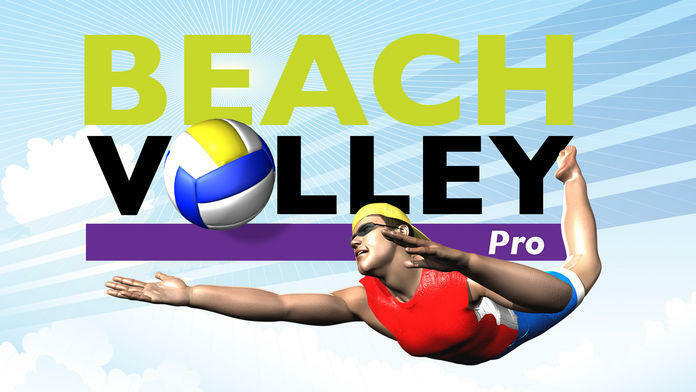 Enjoy the most beautiful beaches in the world in exciting tournaments against increasingly aggressive opponents, or multiplayer against your friends. 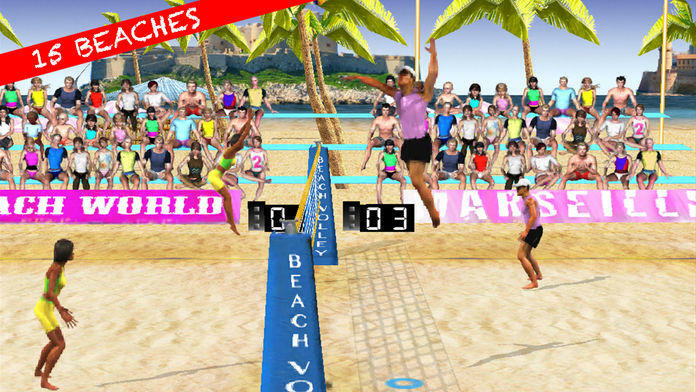 The different modes of control of the player will meet all your needs, from player "arcade" than "professional." There is of course the classic system of control with the spike made using the "swipe" on the screen: a faster "swipe" = more powerful shoot! - Multiplayer Bluetooth and GameCenter, reccomended!